The most-searched keywords in the Scopus database and on Google, revealed. Ever wondered what your colleagues are searching for online? 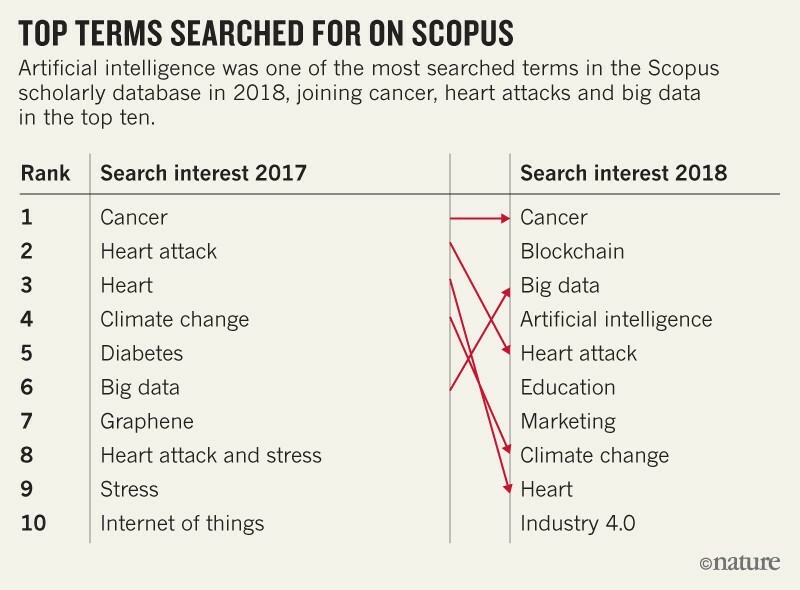 ‘Cancer’, ‘blockchain’ and ‘big data’ were among the top search terms in a major science database in 2018. 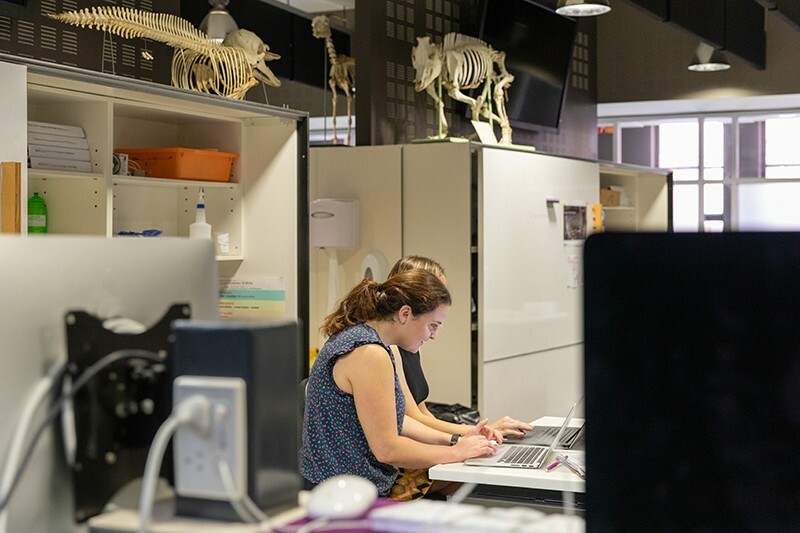 The search-term data — for 2017 and 2018 — were provided to Nature’s news team by the scholarly database Scopus, which indexes abstracts and references from thousands of journals. ‘Cancer’ takes the top spot for both years. New entries in 2018 hint at what has increasingly been on researchers’ minds — ‘machine learning’ and ‘deep learning’ broke into the top 20, and ‘artificial intelligence’ (AI) moved from thirteenth place to fourth (see ‘Top terms searched for on Scopus’). One reason for this uptick could be that AI research is starting to bear fruit. “You have people who have been given a lot of funding starting to produce outputs,” says Kanta Dihal, a science-communication researcher at the Leverhulme Centre for the Future of Intelligence at the University of Cambridge, UK. And there are many announcements about new AI-related research institutes and research programmes being set up, she says. ‘Big data’ jumped from sixth to third place. “There's been a lot of attention this year about how [big data] are influencing the world,” says Dihal. The popularity of ‘blockchain’ — a kind of digital, distributed ledger for recording digital transactions — also exploded, jumping to second place from nineteenth on the Scopus list. That jump might indicate that researchers are hoping to apply blockchain to their work, says Kieron Flanagan, who researches science and technology policy at the University of Manchester, UK. Or, Dihal says, perhaps they simply want to know what it is. “It’s been such a buzzword and hardly anyone knows what blockchain means,” says Dihal. The trends might also reveal cycles of hype over new technologies. “There’s a kind of an early phase where they take off — there’s loads of enthusiasm, loads of expectations — and then at some stage a kind of slowing down,” says Flanagan. One casualty this year seems to be ‘graphene’, which fell from seventh place in 2017 to thirteenth. ‘Stress’ and ‘obesity’ both dropped out of the top 20 in 2018. Search patterns provided to Nature by Google News Lab show which scientific terms people around the world searched the most. 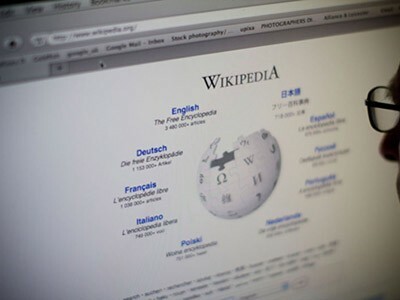 Google provided a list of the most-searched-for science-related terms globally in any language, and Nature’s analysis filtered out terms related to television shows (including The Big Bang Theory), films (such as Jurassic Park), companies (including 23andMe), games (such as﻿ Jurassic World Evolution) or specific science- or mathematics-related websites. 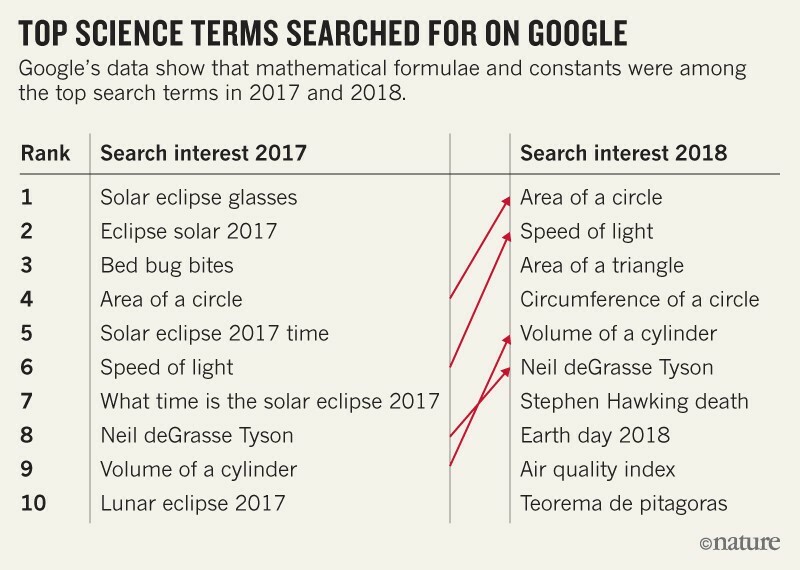 The top five scientific search terms in 2018 were all simple equations and constants, such as the speed of light or the area of a circle (see ‘﻿Top science terms searched for on Google’). The volume of searches such as these is fairly constant throughout the year, but drops in particular months. Searches for the word ‘science’ follow a similar pattern, says Walsh. 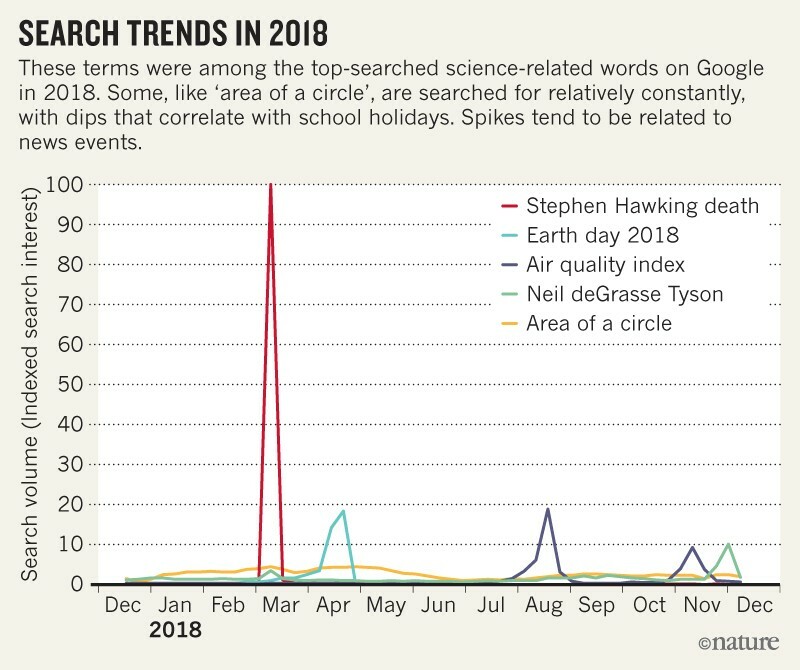 Other top searches in the two years included major events such as solar and lunar eclipses in 2017, as well as Earth Day and Stephen Hawking’s death in March (see ‘Search trends in 2018’). Astrophysicist Neil deGrasse Tyson is the only other scientist among the top ten search terms in both years.